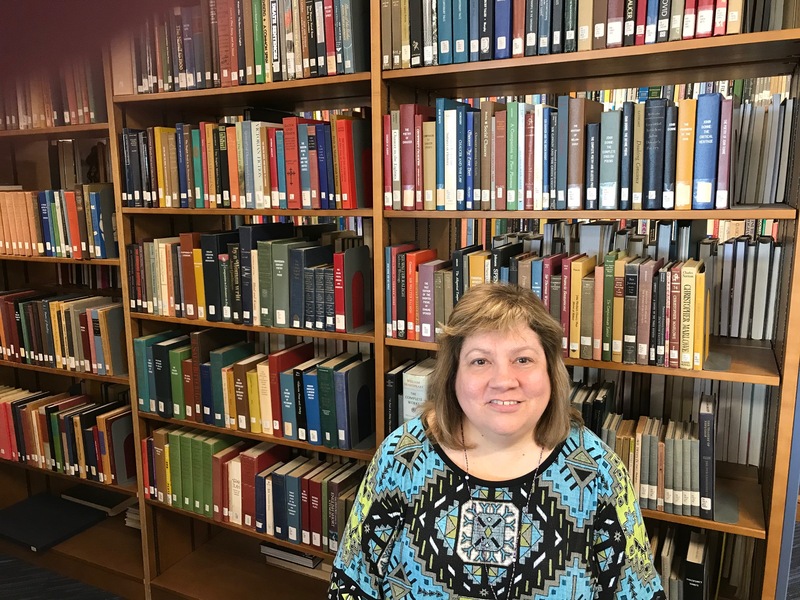 NEW YORK – Today Nancy Daniel, library director at the Western Piedmont Community College, in Morganton, North Carolina, was named a winner of this year’s I Love My Librarian Award. Daniel is being recognized for her leadership in transforming lives and communities through education and lifelong learning. She is one of only 10 librarians in the country to receive this national honor this year. Daniel is commended for her work at the college’s rural Appalachian campus. Her library includes the Sen. Sam J. Ervin, Jr. library and museum, an art gallery and the campus’ Academic Success Center. She works on the frontlines with students to develop their research skills, showing them how to evaluate sources online. Students say Daniel shows boundless support, making sure they have a safe environment that facilitates learning. She works with staff to keep a cart stocked with non-perishable food and toiletries in the library for the college’s lower-income community members. Daniel will receive a $5,000 prize at an award ceremony and reception to be held this evening in New York City. The ceremony is hosted by Carnegie Corporation of New York, which co-sponsors the award along with The New York Public Library and The New York Times. The American Library Association administers the award through its Communications and Marketing Office, which promotes the value of libraries and librarians.